Harry Kane’s bank job is all set. It’s the Italian Job, but set in Russia opposed to Italy. 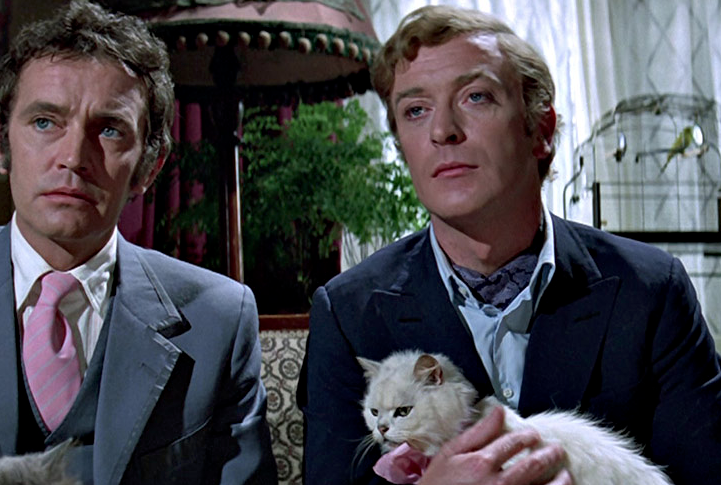 Can I be Mr Bridger, can I, can I?! The BBC say that Harry Kane’s face will feature on a limited run of five pound notes should England beat Croatia and make it through to the World Cup final, courtesy of micro engraver Graham Short. “I’ll zig-zag around Britain, going over to Norwich and the Midlands, Sheffield, Manchester and after awhile I’ll end up in north Yorkshire,” Graham told BBC Hereford and Worcester. Whilst most of us will be smiling warmly at the news, take care on your way down to the shops to see if you get one in your change. 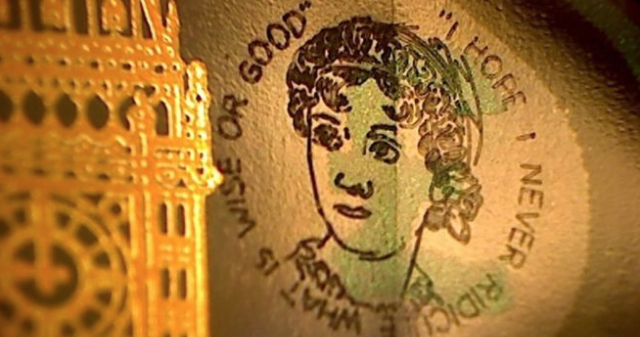 Mr Short’s fivers with Jane Austen etched upon them are now said to be worth in the region of £50,000 each. So far this Birmingham based boy has made nine notes with Kaneinho added to them. Here’s what his Jane Austin looked like. Christ only knows how Harry’s distinctive profile will turn out. Charlie Croker: It’s a very difficult job and the only way to get through it is we all work together as a team. And that means you do everything I say.